From Little Orchard Village the famous North Cornwall Footpath can be accessed directly from the site, via a public path, in less than five minutes. 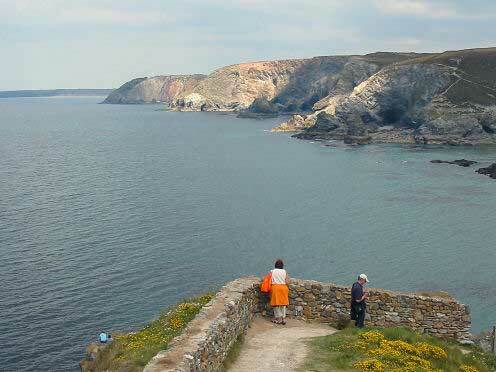 Some of our guests find it invigorating to take an early morning stroll along the Coastal path before breakfast. 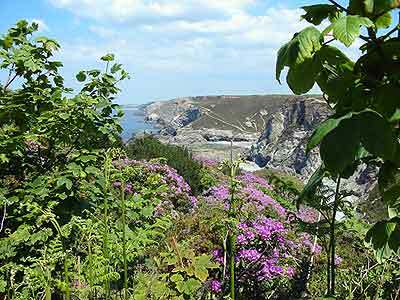 Cornwall is famous for it sunsets and what could be better than walking up from your chalet to see the sun set over the sea and then continue on down, the short distance, to Trevaunance Cove for a drink or even an evening meal. For the serious walker the possibilities are endless.